This is the Nokia N9. Sleek and seamless. Show yourself. Make a statement. Everything and everyone is just a swipe away. It only takes a swipe to get to what you want with the Nokia N9, and it all floats beautifully on the large, curved display. Stay in touch with people, news, and events. And browse the web. Quickly. Get around with free maps and navigation. And take great pictures with the 8MP camera. The Nokia N9 makes it all smooth, effortless, and gorgeously stylish. Introducing an all-screen smartphone like no other. It all comes together beautifully with the scratch-resistant glass merging perfectly into the smooth one-piece body. And there’s innovation in every detail. The vivid AMOLED display brings everything to life right on the surface, plus the curved glass makes it easy to swipe the touch screen as you move between apps. It’s time to speed things up. 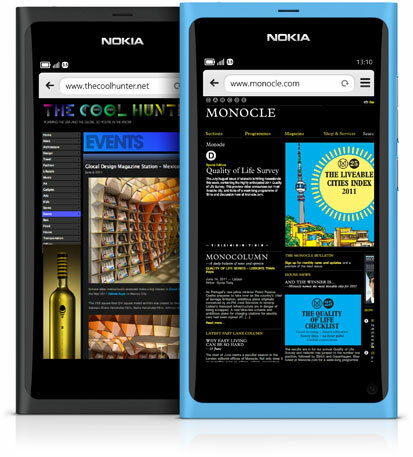 Nokia N9 features a fast mobile web browser, so pages load on your screen in no time. And with HTML5 support you get the best of the web including rich apps and fast video playback. Everything is quick and highly responsive, plus you can keep multiple pages open at the same time and move easily between them. Apps are everywhere these days. But the important thing is how good they are, not how many you have. 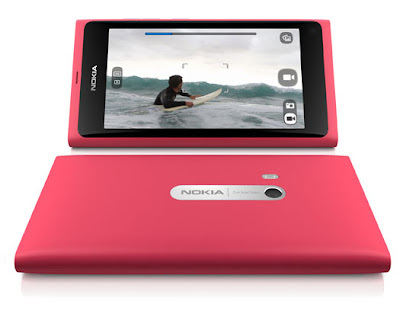 Nokia N9 comes with quality must-have apps straight out of the box, including Skype, Facebook, Twitter, Accuweather and AP Mobile. You also get Angry Birds Magic to keep you entertained for hours, plus there are other essential apps and games at Ovi Store. 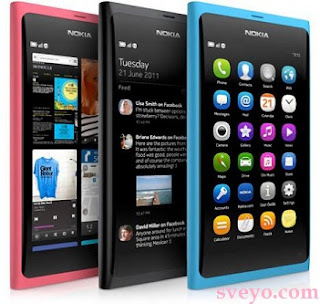 Nokia N9 is the first mobile phone which supporting Meego operating system. This phone is button less which is looking cool. It has 8 Mega Pixel Camera with HD-quality video capture with 3.9 inch Amoled screen. 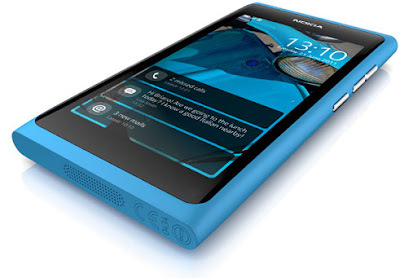 But this phone don't have radio and no replaceable battery otherwise it's a nice phone.